Stroll round Athens, one of the world’s oldest cities. Climb the Acropolis to the Parthenon – temple of the goddess Athena – and experience history. Or discover Cyprus with its seductive charm and outstanding seafood, surrounded by warm seas and fine sand. 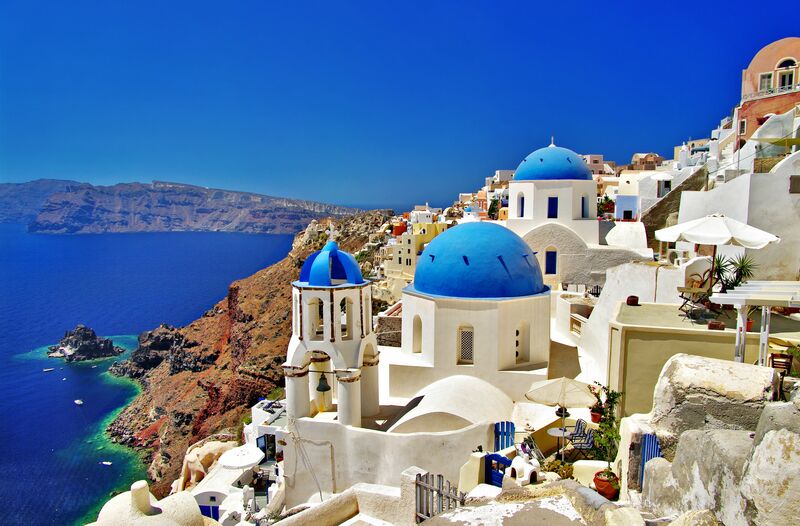 Experience the artistic wonders of the classical world combined with picture-perfect islands, beautiful beaches and sculpted landscapes... choose Greece as your family holiday this year. We have a selection of great deals at these luxury hotels below.